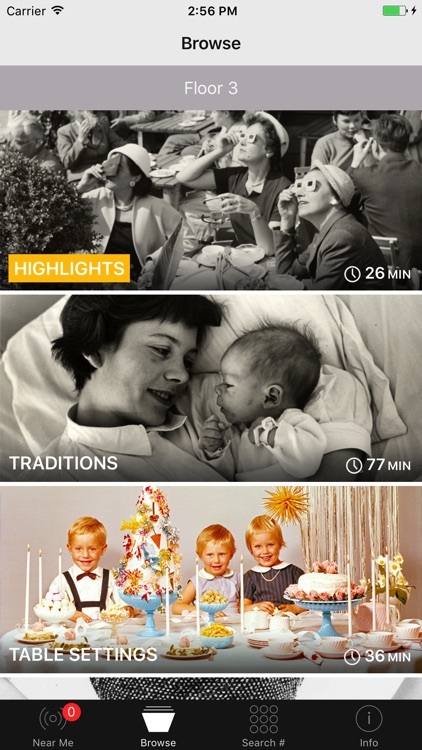 Sometimes just seeing isn't enough. 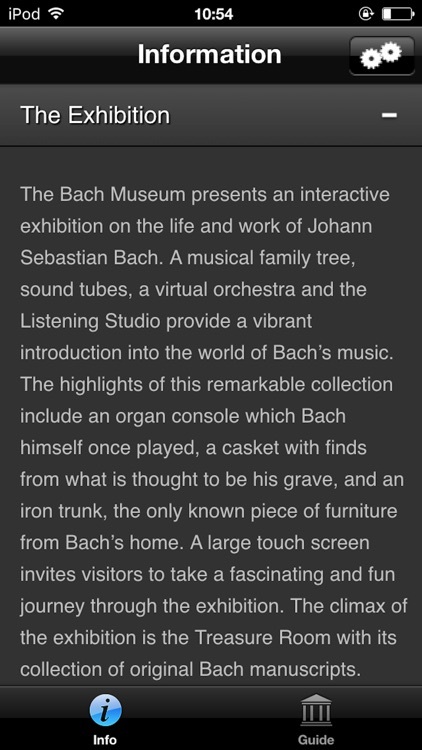 Every piece of art having its very own back story. 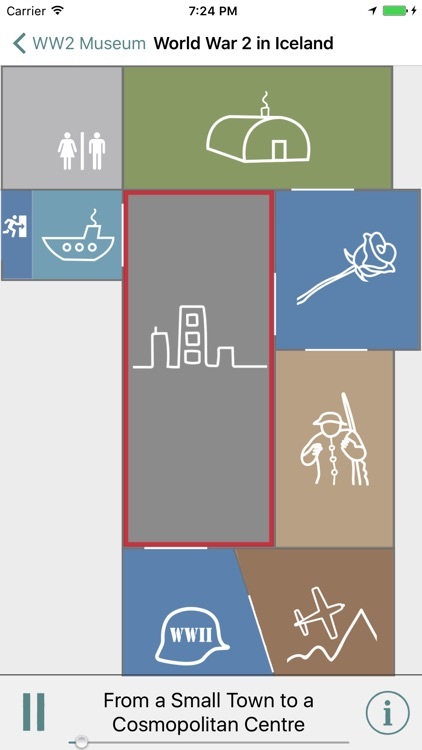 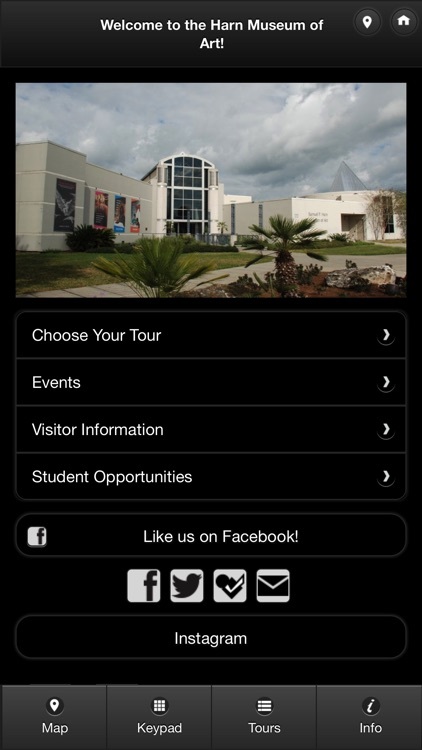 Here is your very own personal tour guide to all those great museums you'd like to visit. 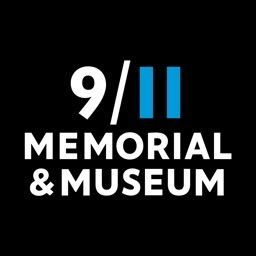 Because nothing is ever what it seems to be. 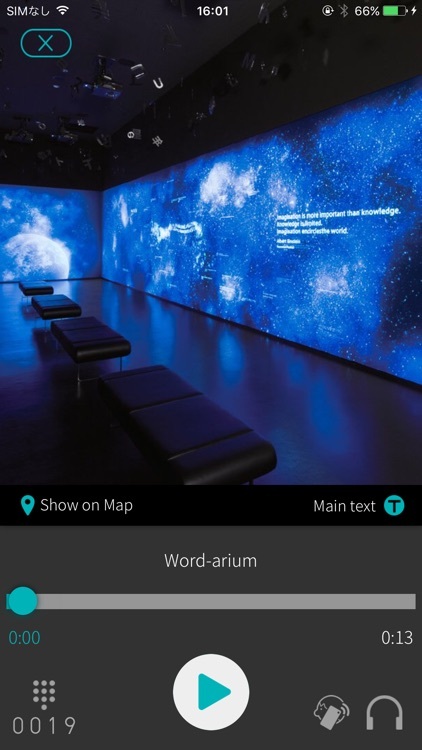 The highlights tour runs through the galleries high above the main hall and includes such things as the fully laid 17th century table, 18th century high fashion and August Strindberg’s original manuscript – as well as the exciting history and architecture of the museum building. 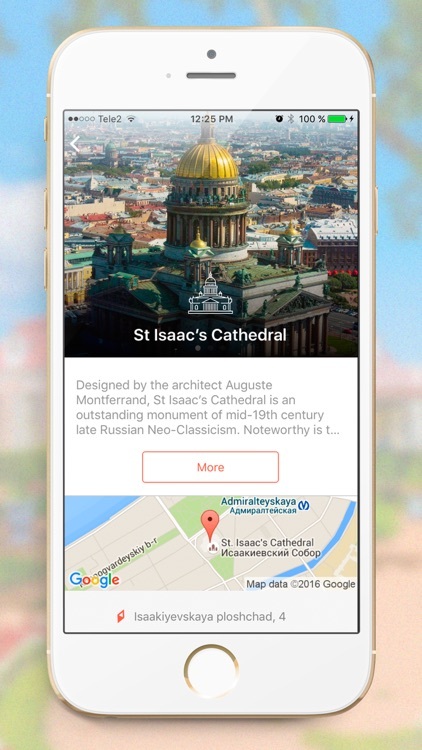 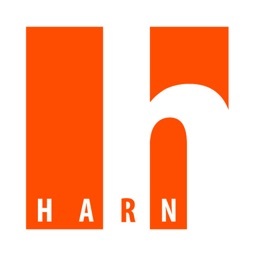 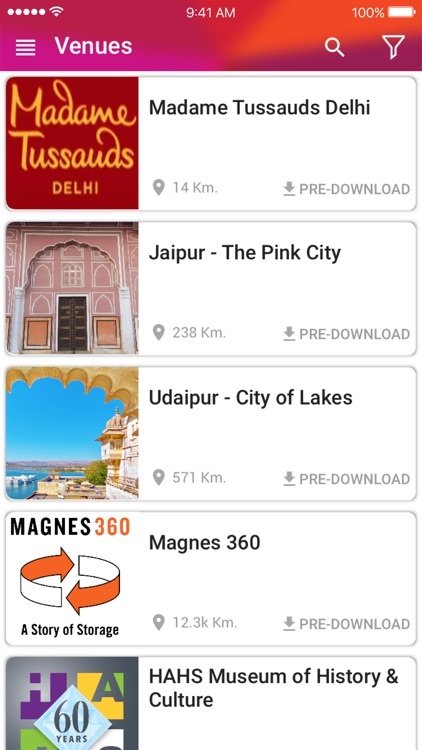 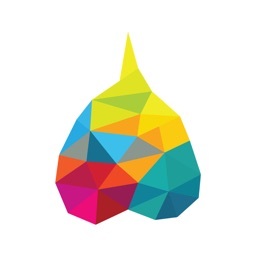 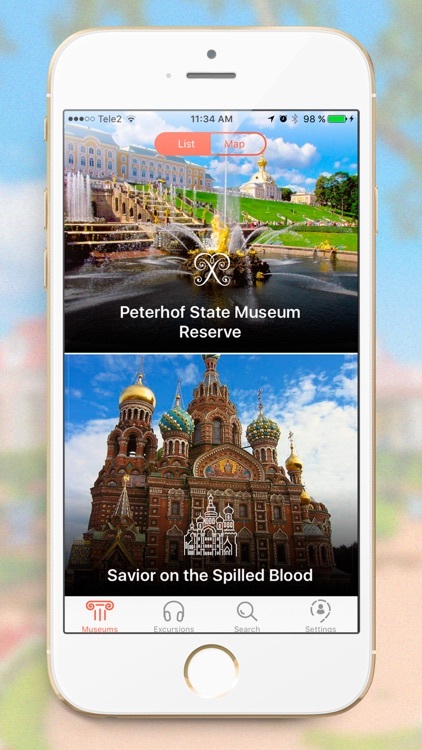 A single app to enrich your experience of visiting any of our partnered Venues, be it an Art Gallery, Museum, National Park, Trade Show, Food Truck Festival, Conference, City Tour or any! 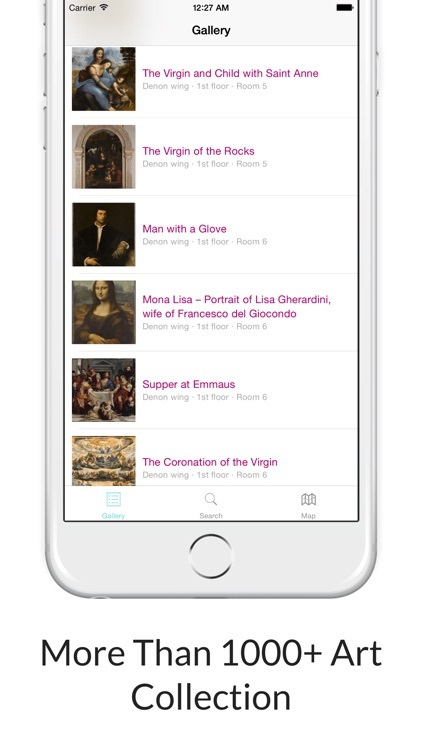 Enjoy your visit, and discover the Louvre museum and its most beautiful artworks. 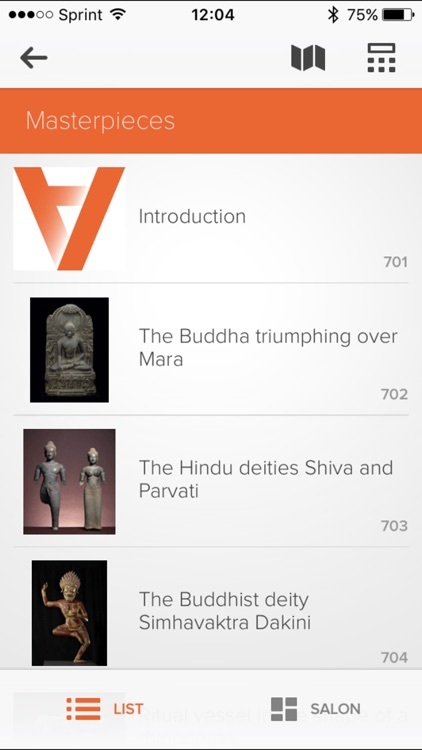 * More than 1000+ Louvre Artworks. 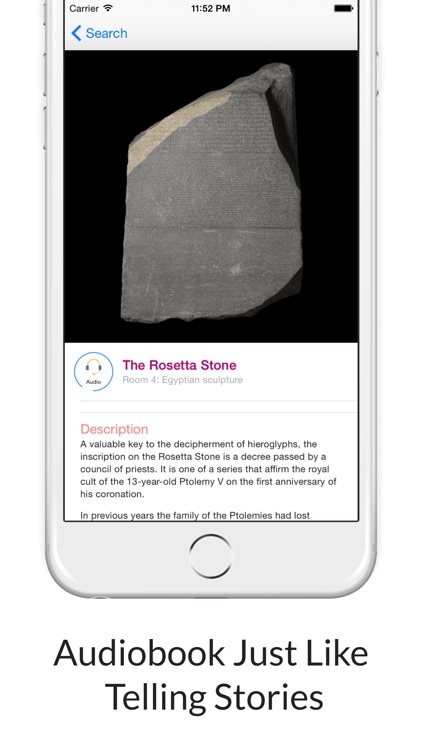 The collection covers “Paintings”, “Egyptian Antiquities”, “Greek,Etruscan, and Roman Antiquities”, “Near Eastern Antiquities”, “Sculptures”, “Decorative Arts”, “Islamic Art”, “Prints and Drawings”. 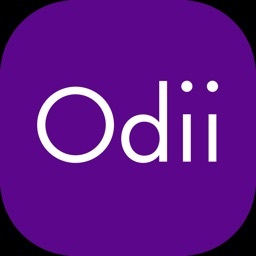 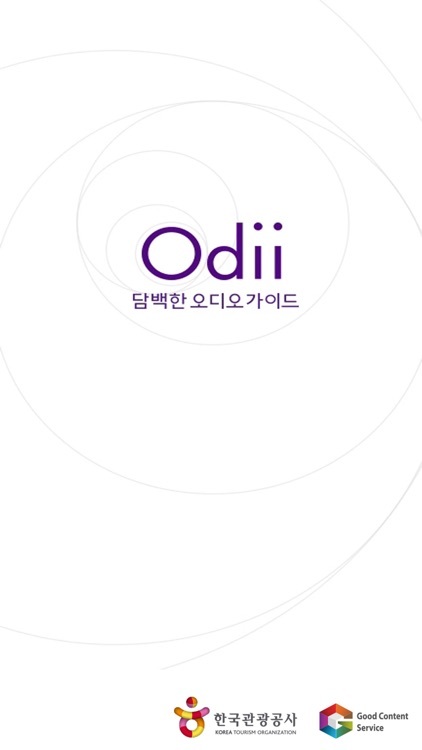 'Odii' which used by more than million people of domestic and overseas is audio guide service for telling history and culture of Korean tour spots. 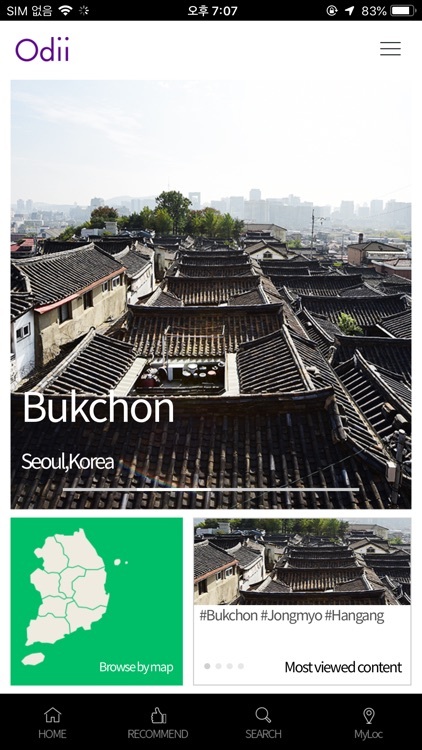 From Prehistoric age and Three Kingdoms of Korea (Shilla, Baekje, Gaya) to present! 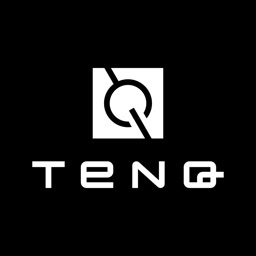 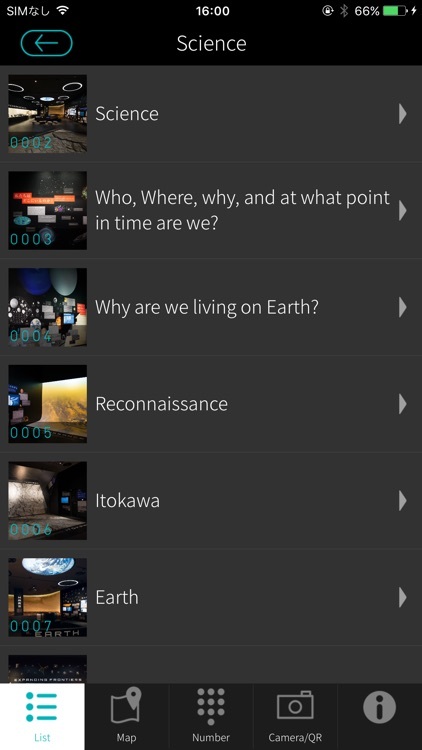 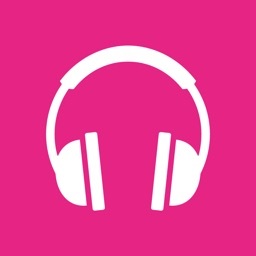 This is the official audio guide mobile app for TeNQ Space Museum. 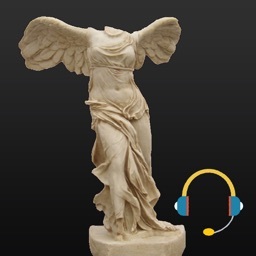 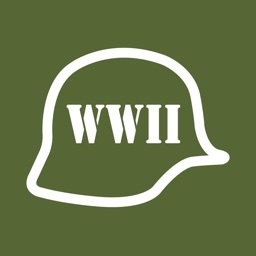 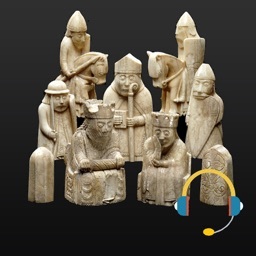 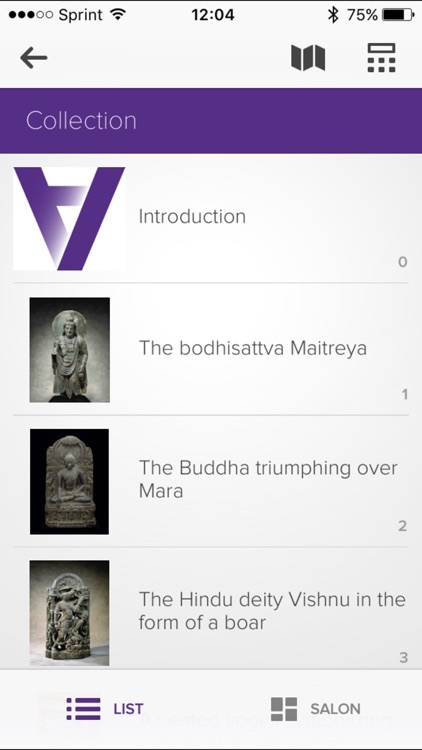 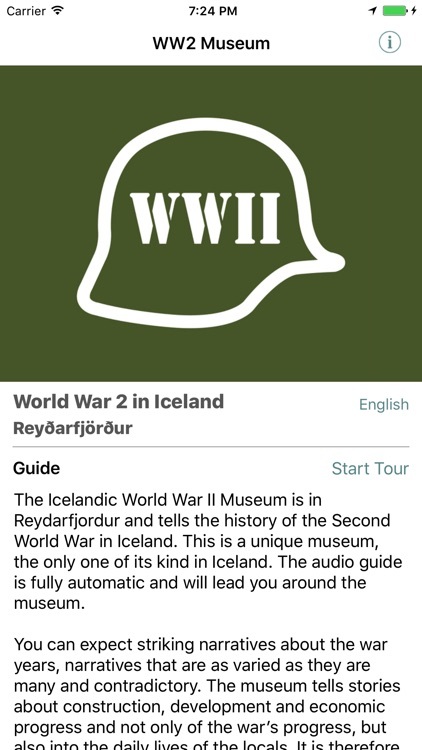 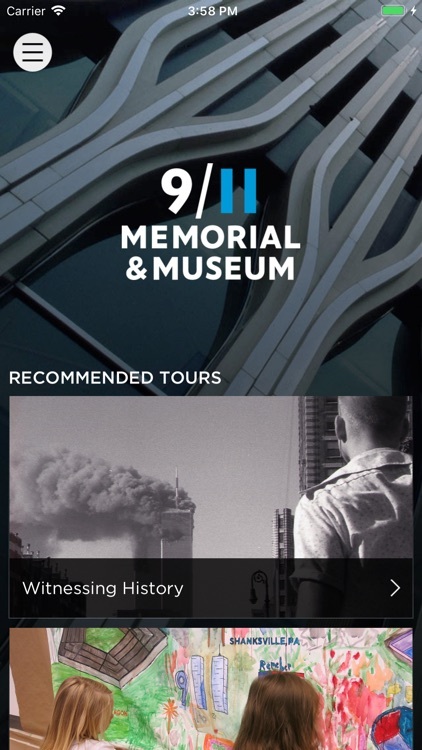 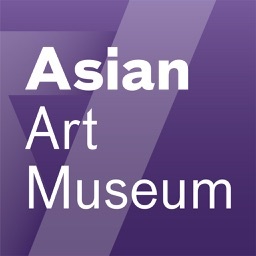 The app offers audio commentaries about the highlights of each collection and exhibit so that you can spend a more enjoyable time touring the museum. 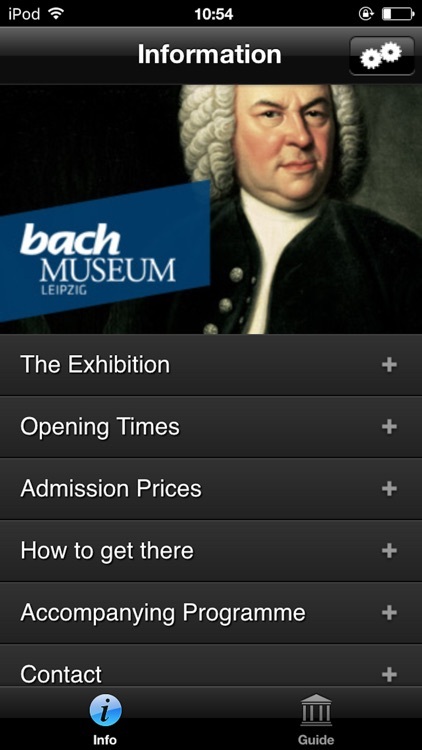 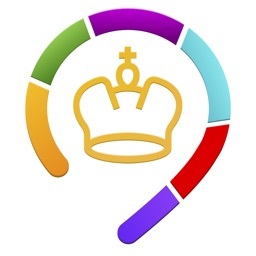 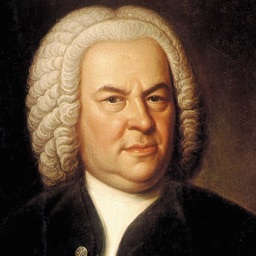 The app gives you a complete audio guide tour of the Bach Museum Leipzig and information on visiting the exhibition. 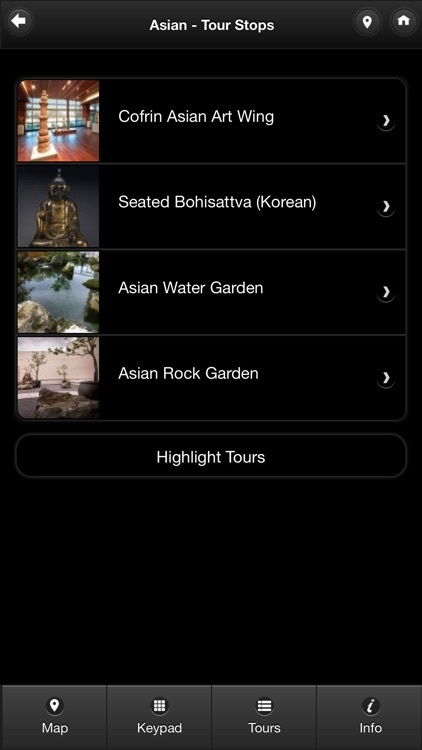 Enjoy your visit, and discover the The British Museum and its most beautiful artworks. 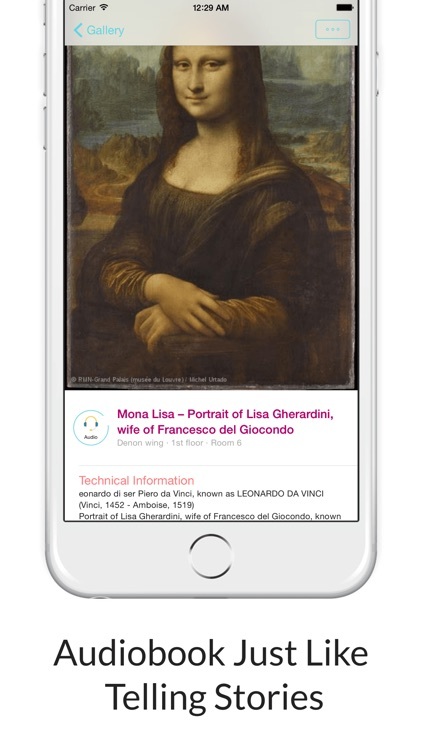 * More than 2000+ Artworks. 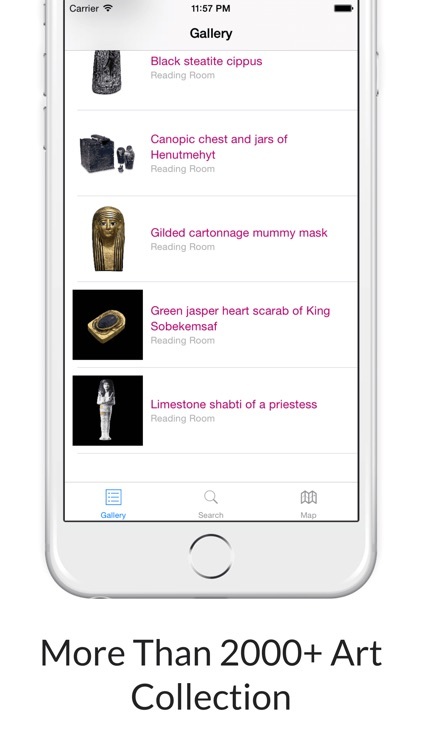 Discover the vast treasures of the British Museum and explore five thousand years of human history through several fascinating objects in this collection.